From now until December 31, 2018, Walt Disney World annual passholders can take advantage of a 40% discount at Enzo’s Hideaway and Maria & Enzo’s. This limited time promotion is only available for lunch Monday thru Saturday. 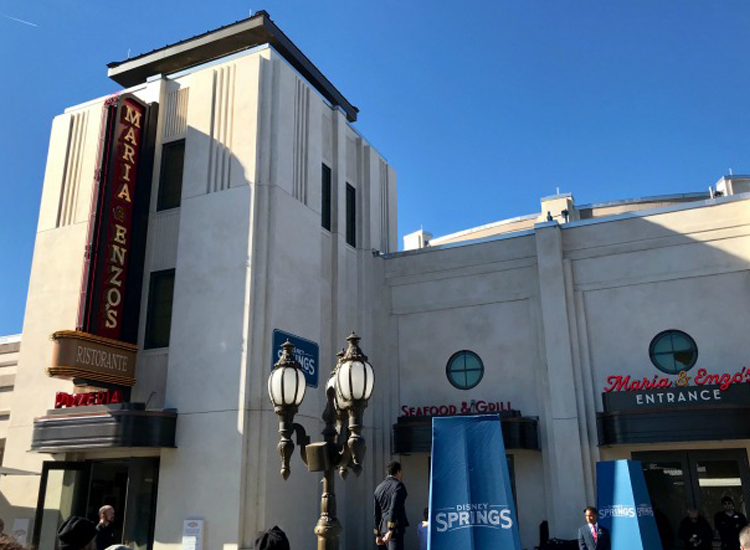 The two Italian cuisine restaurants opened earlier this year in January at Disney Springs. Both restaurants are run by Patina Restaurant Group. For more information about Enzo’s Hideaway click HERE and for more information about Maria & Enzo’s click HERE.